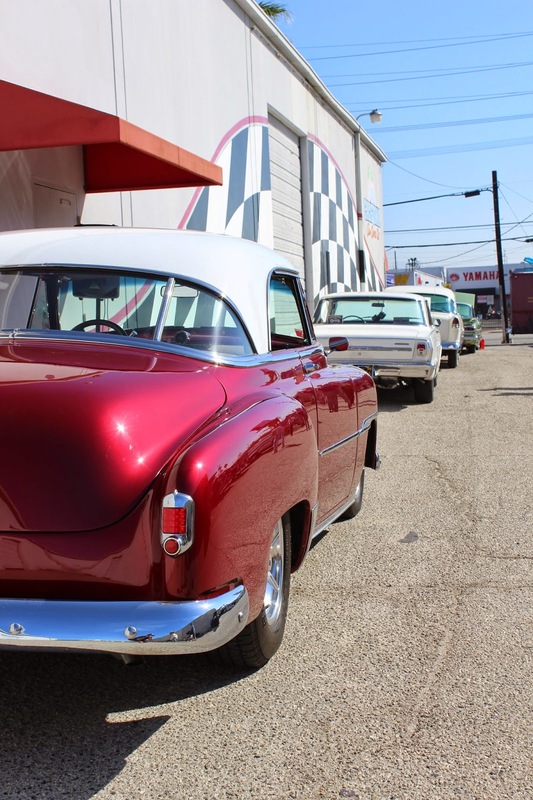 This past Saturday was the last event in the 2014 California Car Cover Car Show Series. We hosted 5 events at our store in Chatsworth, Ca this year. We had a blast opening our doors to local auto enthusiasts. The last event of the car show series for the past few years has been our Classic GM Show. It is a casual get-together for local General Motors enthusiasts. The car show is free to attend, so car owners can cruise over to our store for 30 minutes or 5 hours. We always have great raffle prizes, plus coffee and donuts for attendees. Recognize this car? It was featured on the cover of the August edition of out California Car Cover catalog. A nice group from the Classic Chevys of Southern California attended the show. Our friends at The Lobos food truck were on hand serving up giant hamburgers and waffle fries. 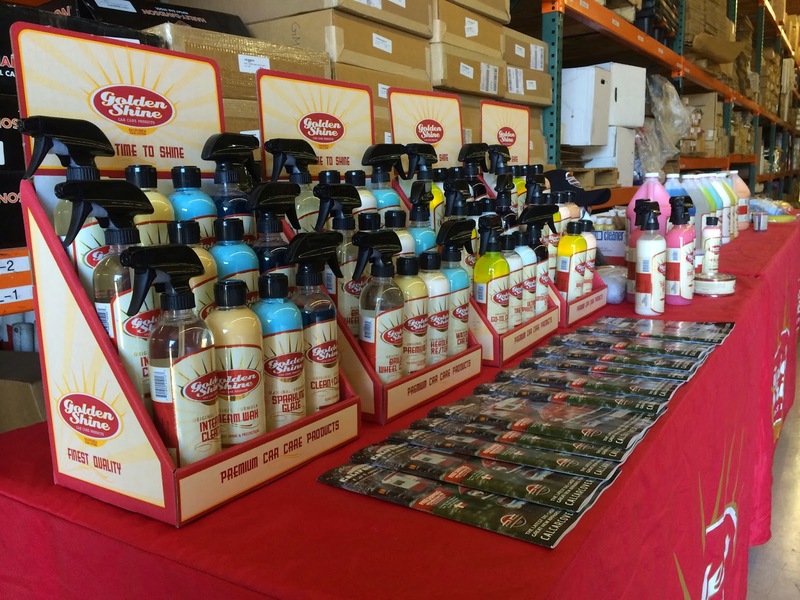 Our friends from eco-shine auto reconditioning and California Reflection were on hand doing car care demonstrations with our Golden Shine car care products. If you like custom cars, this 1957 Chevy had incredible paint and interior work. If you prefer tradition style, this 1957 Chevy was a fine example of a '57 in original condition. 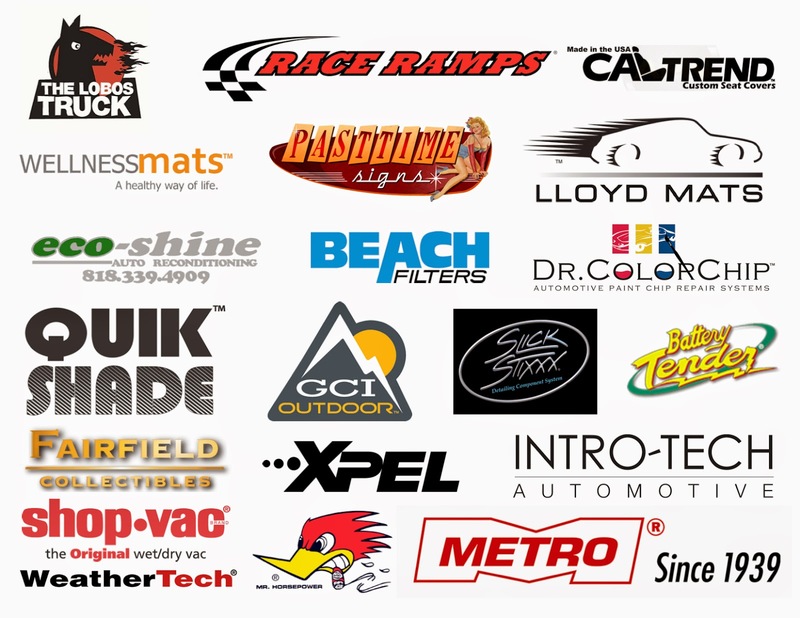 Our Car Show Series would not be possible without the support of our vendors. These companies all donate raffle prizes to our shows. We had an awesome door prize and raffle prize table thanks to them. We were able to raise over $200 for the Wounded Warrior Project through ticket sales at the show on Saturday. We were able to raise over $1,000 during our car show series this year for local charities. Thank you to everyone who supported the California Car Cover Car Show Series in 2014. Keep an eye out in our catalog, emails and on Facebook for updates for our plans for 2015.